High Associates is a leading developer, broker, and manager of office space, industrial real estate, retail properties, and apartments. 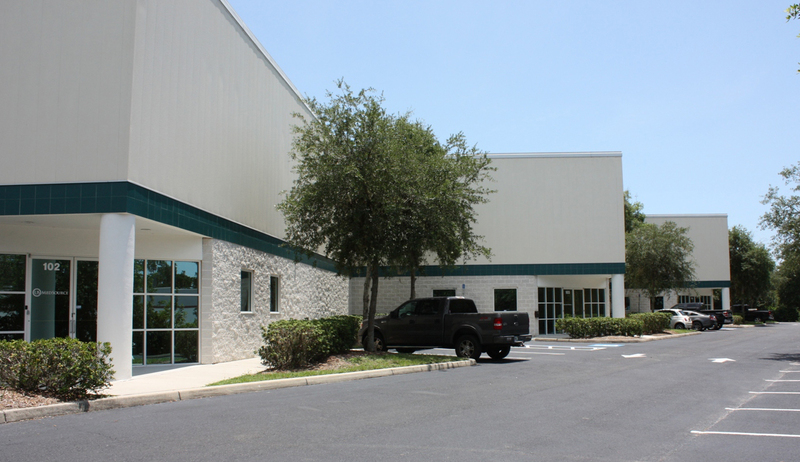 Our managed portfolio includes major corporate centers located in Sarasota, Bradenton and throughout the eastern United States. As a Green Plus™ certified company, our commitment to sustainability includes a Smart Growth-driven approach to development and responsible environmental and community stewardship. And, as one of the High® companies, the values that guide us are reflected in The High Philosophy. Our team of more than 150 professionals is dedicated to a tenant-oriented, high-service approach to developing and managing the more than 8 million square feet of real estate in the High Real Estate Group LLC portfolio. We also provide development, brokerage, appraisal, and facility services to corporations, municipalities, investors, trusts, and individual business and property owners. 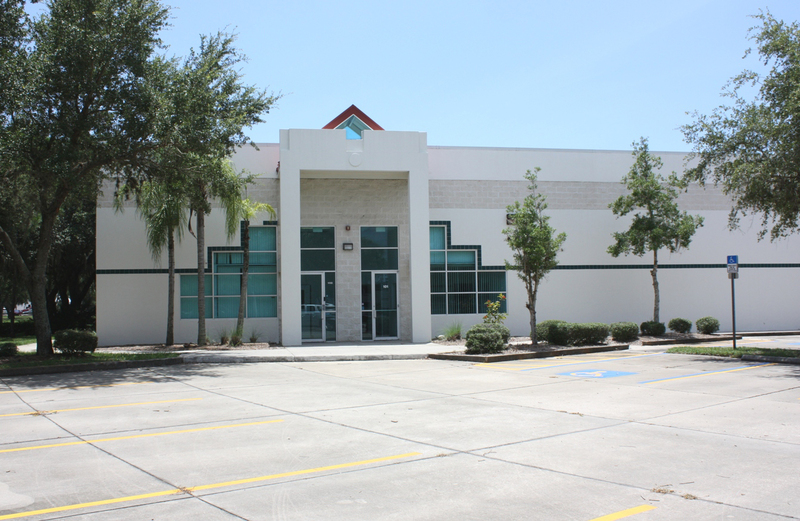 We specialize in industrial real estate for lease and for sale. Search our available industrial properties including warehouse, flex, and manufacturing facilities. With in-house teams providing space planning, fit-out, and renovation services, your office space for lease is customized to meet your business needs. Explore our available office space for lease and for sale. © 2014 High Associates, Ltd.